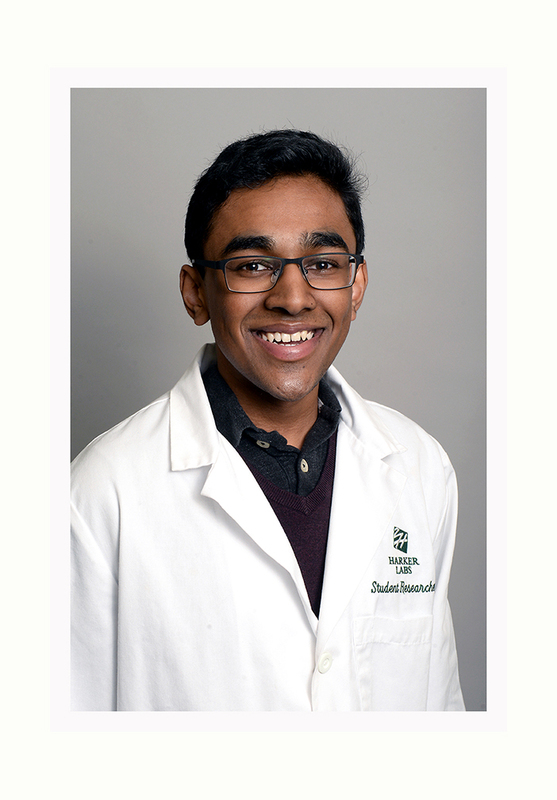 Rajiv Movva ’18 was named a Davidson Fellow by the Davidson Institute for Talent Development to develop his project “SNPpet: Deep Learning the Human Epigenome Reveals Regulatory Sequence Patterns and Genomic Mechanisms of Disease.” Only 20 students are so honored nationwide each year. Movva is off to the Massachusetts Institute of Technology this fall. Check out the great article about the honor and Movva’s plans and read his official biography on the Davidson Institute web page. Davidson Scholarships are awarded to young scholars—each must be 18 or younger to receive the grant. Categories include science, technology, engineering, mathematics, music, literature, philosophy and Outside the Box. Projects must contribute a work recognized as an outstanding accomplishment by experts in the field that has the potential to benefit society.